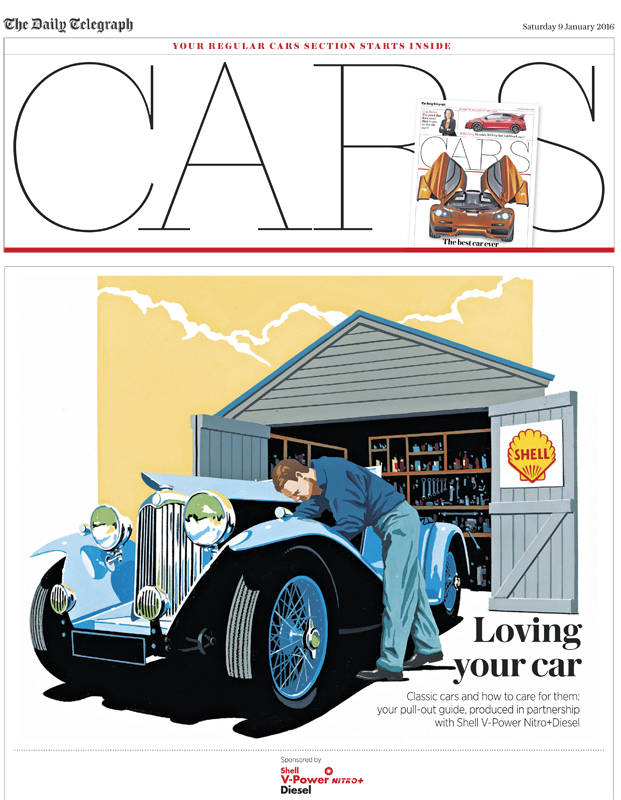 We love these stunning illustrations that James MacFarlane created for The Telegraph 'Cars' section. 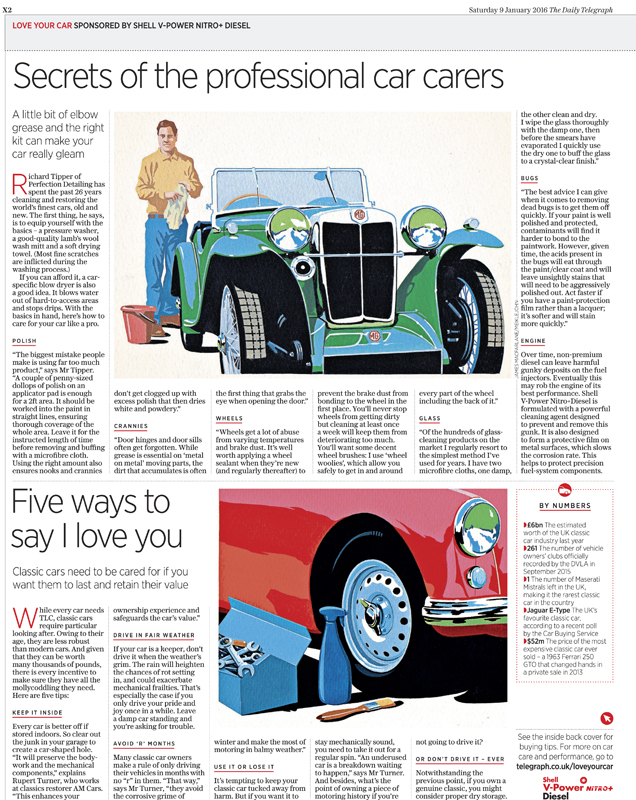 James created a cover artwork and two inside illustrations for the national newspapers special on classic cars. 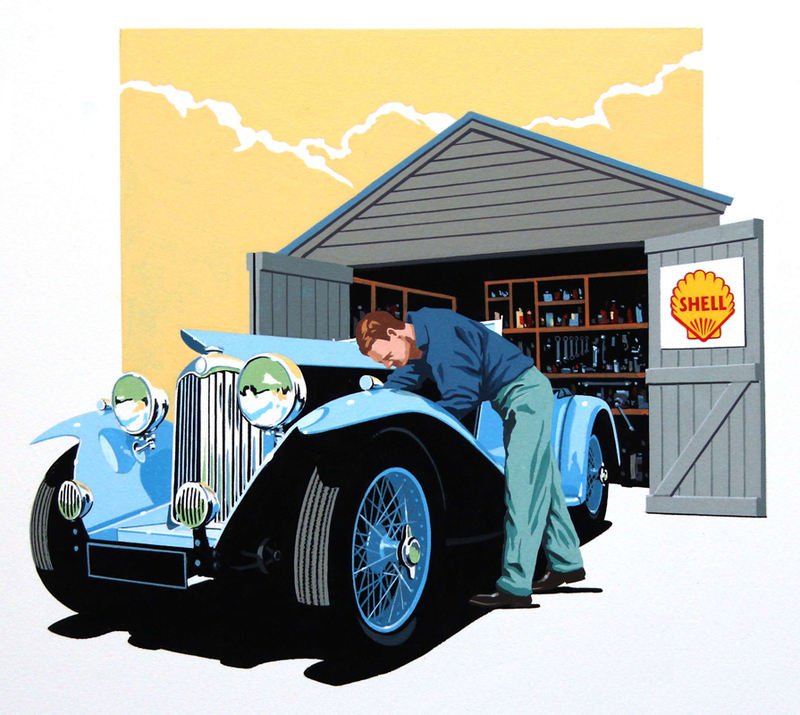 James’ vintage pieces were the perfect choice for the pull out guide sponsored by Shell. 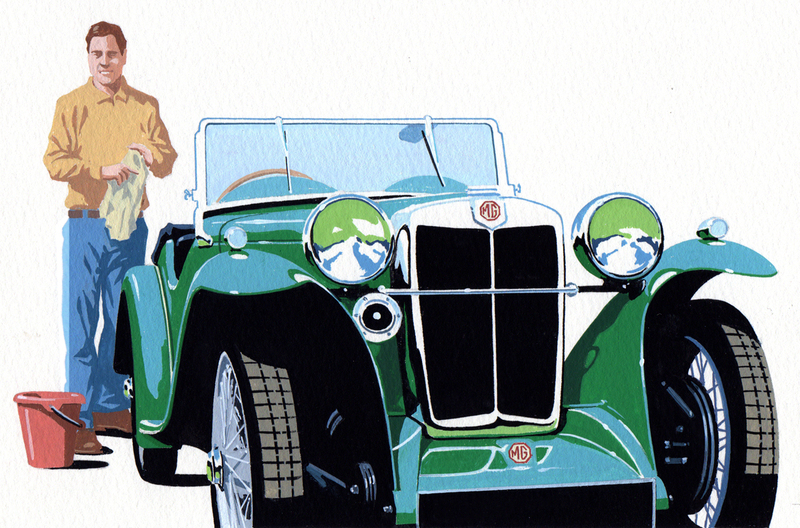 To see more of James’ work, click here. James MacFarlane is represented by Meiklejohn. 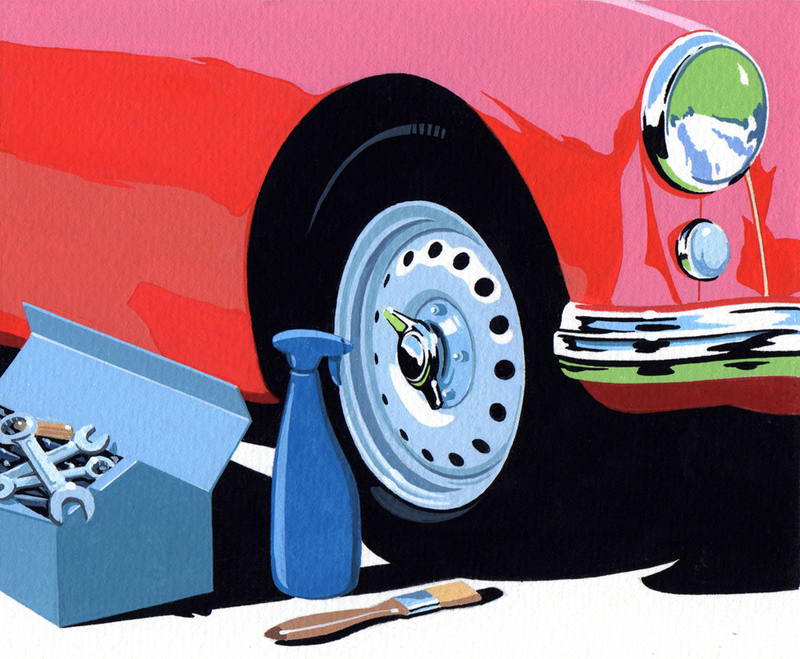 Published on 20 January 2016.